The Hunts Post published in this weeks edition (Weds 21st February) the Huntingdon Carnival and Huntingdon Community Radio’s “Live in the Park” appeal for you to help. We are seeking out companies and organisations to take part in the Carnival Parade, which this year is following a new route through the town caused by the relocation of the market to the High Street. The committee spokesman explained, “We would love you to take part in the Parade and we are looking for all kinds of groups and individuals to take part. This year’s theme ‘That’s Entertainment’ leaves lots of space for creativity. Perhaps a toddler’s group might like to be 101 Dalmatians, or perhaps a youth group might want to turn themselves into Super Heroes, there’s so much scope for a really colourful and amazing parade.” There are always awards for the Best in the parades, so why not join in! We are also looking for youngsters to be involved in our Carnival Court with the competition for our 2018 Carnival Queen and her Carnival Court. This offers a chance for the Queen and her courtiers to ride in a horse drawn carriage through the streets of Huntingdon on Carnival Day. Check out the age groups and competition dates by contacting Sylvia Gawthorp on 01480 350 861 or email her on sylvia.gawthorp@huntingdoncarnival.co.uk. There’s an opportunity to have a stall at the Riverside Park over the weekend if you would like to advertise your group or charity or perhaps you have a small business or you would like a chance to sell your handmade craft items? Contact Sylvia about this too. There will be the separate craft market marquee for arts and craft stalls. The Committee now have all the local groups, artists and bands for the “Live in the Park” which we need. Keep your eyes on our facebook page to see all the latest news. 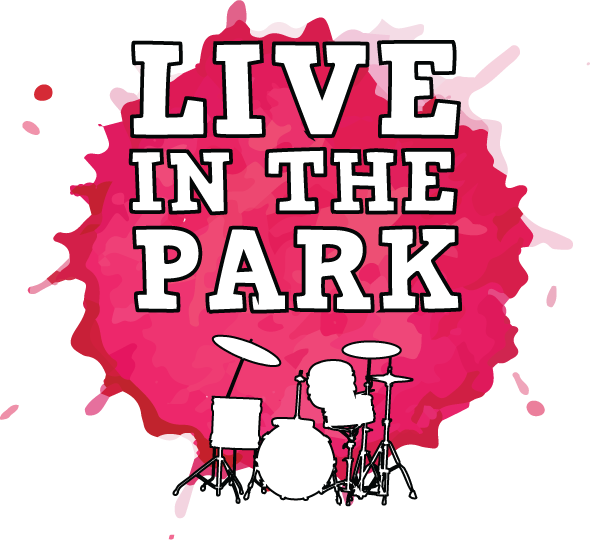 The Live in the Park day is the second day of the Carnival weekend on Sunday 12th August. Let’s make this year’s Carnival the best so far!